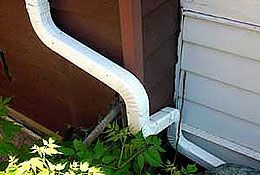 The City of Toronto now requires downspouts to be disconnected from Toronto’s water and drainage system. 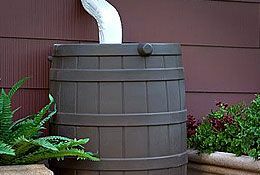 Toronto’s mandatory downspout disconnection bylaw prevents stormwater from flooding the sewer system and causing water to back up, flooding basements and contaminating the surrounding environment. Reducing the amount of water running into the storm sewer system protects your home and our land and water ecosystems. 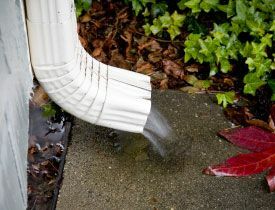 Call Toronto Eavestrough Cleaning Masters to disconnect your downspouts and ensure that water is appropriately directed away from your basement, foundation, walkways, city sidewalks and neighbouring properties.